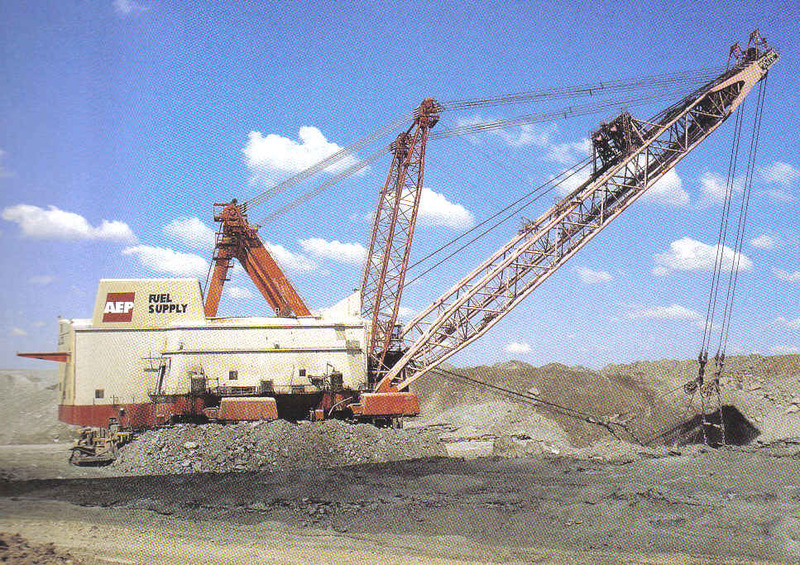 The Largest Walking Dragline Ever Made - Big Muskie! tipping the scales at a massive 27 million pounds. less than 1 dollar a pound. and 151 feet wide and almost one tenth of a mile long! wide and 40 feet tall.